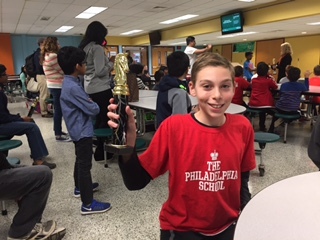 The TPS Tigers chess team placed 1st in the Shining Knights sponsored "Autumn Knights" tournament in the Under 800 section at Methactan High School on Oct 29. Aakash Jha placed 1st and Jack Leitzell placed 3rd overall! Reed McKnight won 1st place in the Under 500 section!!! 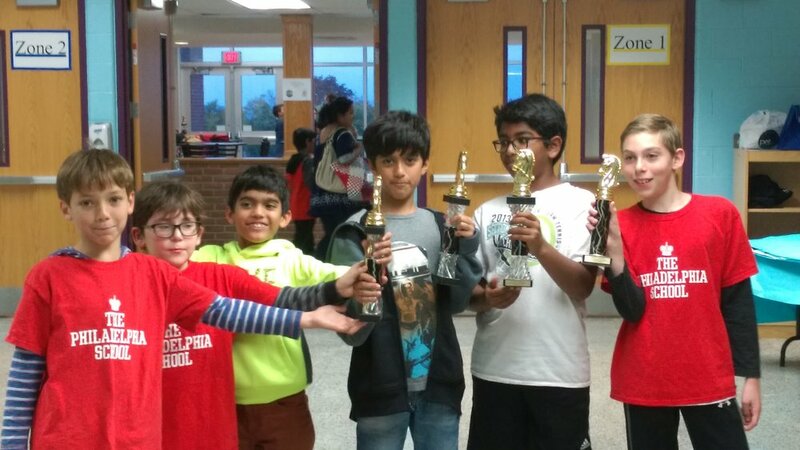 Other participants included Jack Abend, Jones Gilman, Finn McGarvey, Manav Jha, Anand Rajagopalan, and Max Greineder (who was the only player to play in the K-12 Open section).